THE old adage: “If you want something done ask the busiest person to do it” could have been referring to Mornington man Roy Francis. 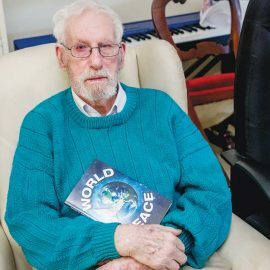 Last year’s Victorian Senior of the Year, Mr Francis, 77, is a cancer survivor who, as the first volunteer ambassador of the Prostate Cancer Foundation of Australia, uses his diagnosis to promote prostate cancer awareness. He wants Frankston and Mornington Peninsula seniors to follow his lead and nominate for the 2018 Victorian Senior of the Year Awards which close Friday 20 July. Mr Francis regularly travels throughout Victoria to share his story, making more than 750 cancer awareness presentations. Mr Francis has previously been president of Mornington Croquet Club, vice-president of Balnarring Picnic Racing Club and vice-president of Mornington National Seniors. 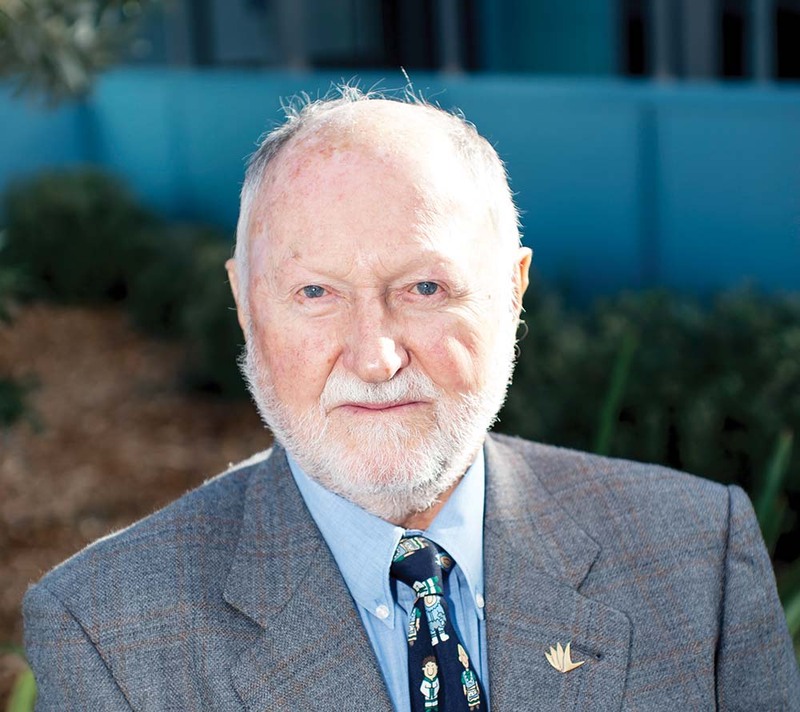 He was Mornington Lions Club Citizen of the Year 2015, and is the only Australian to receive the International Edward C Kaps Hope Award, presented in Chicago, for support group leadership. He is now president of the Bentons Square Community Centre management committee alongside his wife, Helen, who is also on the committee. “We have a wonderful staff and group of volunteers here,” he said. He is also co-chair – again with Helen – of the new men’s health group at The Bays Hospital as well as a community speaker and “bowel screening champion” of the Cancer Council Victoria for his work in promoting bowel screening testing at home. “My greatest pleasure is seeing the enjoyment of the volunteers at the various organisations and groups with who I am involved,” Mr Francis said. The seniors’ awards honour the time, skills and support older Victorians have given to the community since turning 60. They also recognise businesses that create age-friendly environments. Award categories highlight seniors’ roles as mentors, educators, role models, leaders and behind-the-scenes workers. Individual awards include the Premier’s Award for Victorian Senior of the Year, Promotion of Multiculturalism Award, Healthy and Active Living Award, Veteran Community Award and Victorian Senior Achiever Awards. In recent years, older members of the Aboriginal community have been under-represented in the nomination process. Recipients of awards will be honoured at the 36th Victorian Seniors Festival at Government House in October.